Bidding ends at 10pmIndex is proud to announce our 4th Annual fundraiser and silent art auction. This entry was posted in current events, cyanotypes on February 15, 2013 by Colleen Gutwein. 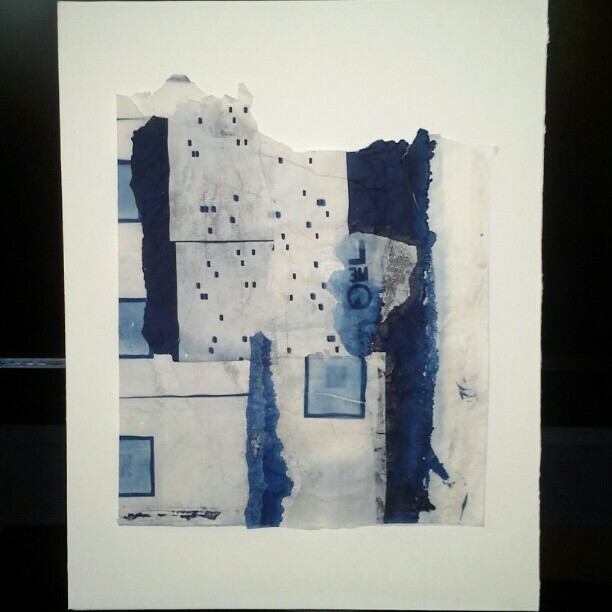 This entry was posted in current events, cyanotypes on February 13, 2013 by Colleen Gutwein.